The time of a men’s life, the world’s population has tripled from 2.5 to 7.5 billion. The urban population has grown from a few hundred million to 4 billion. Global middle and upper class has quadrupled, to 2 billion: 4 times more in 4 times less time. 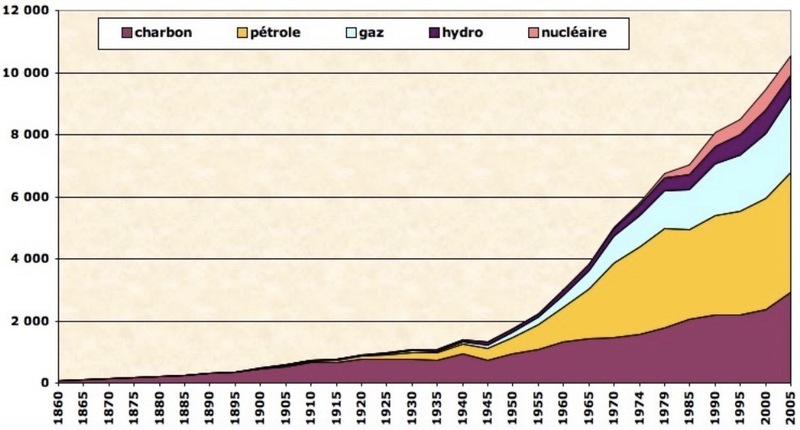 Fossil energy consumption is accordingly, as is deforestation. The result is there: since the early 1950s, the concentration of greenhouse gases in the atmosphere has increased from 300 to more than 400 ppm. At the current rate, the fateful threshold of concentration of 450 ppm will be crossed in the years 2030, with the increase of 2 ° C which it involves; and the irreversible threshold effects that specialists agree to recognize. Cities are responsible for most of these emissions. The world’s middle and upper classes are mostly concentrated in the cities and even more in the metropolises. The urban metabolism born from the massive use of fossil fuels, the fruit of a century of accelerated development, is no longer sustainable in the state. If we do not take it seriously, climate change will slam like a door in the face of real or expected urban prosperity. We love the city, the well being, the prosperity after which everyone runs: the metropolises of the 21st century and their territories will be low carbon first or will not be. It is the entire system of production of wealth, consumption of resources, mobility of men and goods that must be rethought. What about here in France? Is our country prosperous? Yes. Do we live in peace? For the most part, yes, even if terrorism is on our territory and kills. Do we live better than our parents and grandparents? By the standards of living, yes. Is our country envied by many countries? Yes. Is the situation the same in all countries? Yes and no. Developed countries are not the emerging ones who are not the ones looking to grow. Like it or not, we depend on each other. This article is a contribution: to remove the climate threat in the pleasure of living; seen from France. A look at the long term is worth the detour. Public money is missing, we read. But with constant population and constant euros, the 6th world power has 7 times more public money than in 1950. A worker, an employee of the 2000s has as much purchasing power as a frame of the 30s. The RSA , minimum insertion income, the CMU, universal health coverage, are unique choices in the world. Purchasing power has increased sevenfold, life expectancy has increased by 14 years. And even more decisive, let’s insist: in less than 30 years, the world’s middle and upper classes have quadrupled. The consumption of fossil energy is a consequence, as well as deforestation. And if the CO2 emissions curve has remained roughly on the same slope, it is due to the increase in the share of nuclear power and gas in the global energy mix, less emissive. Despite this all-out compensation, the result is here: we are three years away from the threshold of 415 ppm requested by COP 21; the fateful threshold of concentration of 450 ppm will be crossed in the 2030s, with the increase of 2 ° C that it leads. 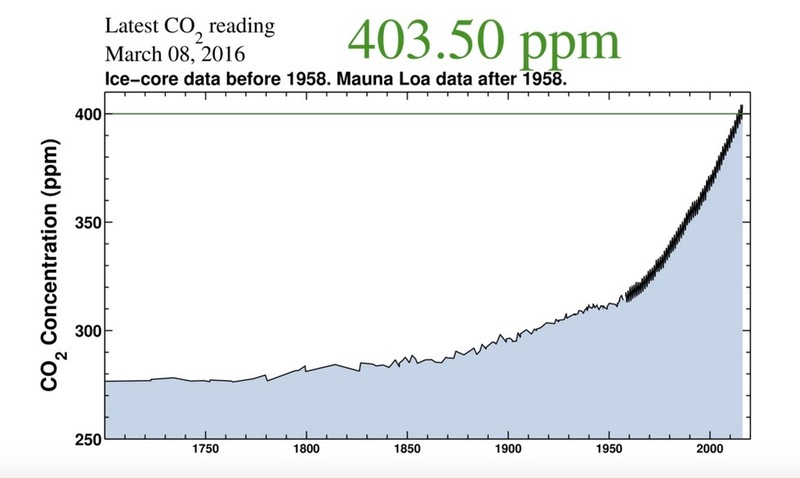 For skeptics, there is a thermometer in Mauna Loa in the Pacific that measures since the 1950s this concentration in ppm: https://www.co2.earth/. Incomprehensible the ppm? They work like the degrees of our thermometer; we do not know the definition of the degree well but everyone knows that at 40 ° C (104 °F ) you go urgently to the hospital, at 42 ° C (108 °F ) you are dead. This mortal danger we created it. We are the problem, we are the solution. By the mid-2030s, is the major issue the new building, the eco-neighborhood, the new transmission line? No: at a rate of 1% per year renewal of the city and the countryside, 95% of greenhouse gas emissions will then be the fact of what exists today before our eyes. The major challenge is the ecological reinvention of the existing city and countryside and not those that are being built tomorrow. A reinvention that improves health, safety, well-being, biodiversity and social ties. But that’s not what we do. And if it’s a question of changing our everyday life, should we leave in each country a few thousand big decision makers to take care of it at the risk of the big leap into the unknown or want to put us in the balance the initiatives and energies of the hundreds of millions of families that populate our cities and our countryside, and among them entrepreneurs, and local elected officials? It is a choice that requires to see clearly on a global scale and to act accordingly on its territory, well beyond the usual action of elected officials: planning of all kinds, municipal routine and action of the management services; but also beyond our daily lives that it goes by the way we feed ourselves, consume or go on vacation; and just as much through our professional responsibilities, from photocopying to our vehicles to purchasing, transportation, energy, products and services manufactured. Every product, every purchase is a vote. Who has an interest in acting? For the first time in the history of humanity, the rich have as much interest as the poor to ward off the climate threat. This is good: the more you are rich, the more you emit greenhouse gases, the more you have the means to reduce them: 2 billion out of 7.5 people on the planet, mostly in the cities. In France, 80% of households, almost all entrepreneurs, elected officials, are part of the global middle class. This raises questions. Especially since we can treat transition and inclusion one by the other; and move from a pure distributive model to an economic model that requires the inclusion of the poorest to drive the economy; and avoid climate disasters in which they will be in the front line. Governments have long recognized that half of all greenhouse gas emissions are a result of individual behavior, and thus are outside policies, laws and their powers of incitement or coercion. Proximity is key. Local projects are crucial. 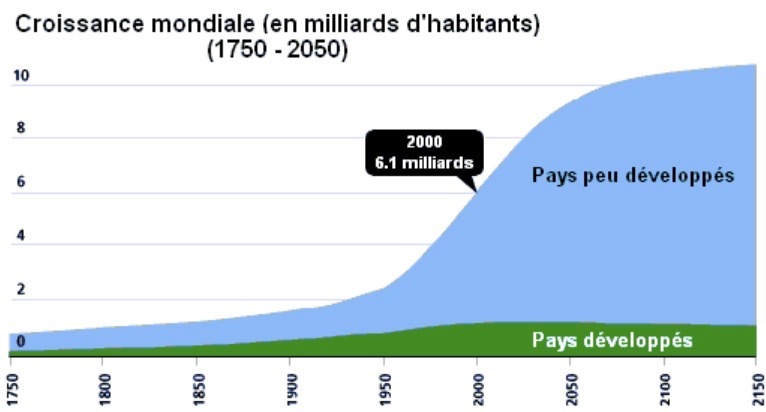 In Cergy-Pontoise, 200,000 inhabitants-100,000 jobs-27,000 students, permaculture could create about a thousand jobs for 74 today, out of the 1250 existing agricultural hectares, highly qualified jobs and unskilled: weeding or glyphosate for short talk. At La Défense, the international business district is heated with heavy fuel with low sulfur content, brought by train. Replacing it with wood would instantly turn it into a sustainable neighborhood. And would allow a region-to-region contract to ensure supply and move from the deficit of foreign trade to the GDP of non-relocatable jobs. With the major players such as the Caisse des Dépôts, the Public Property Establishment Ile-de-France, Grand Paris Development, ICADE, AREP, Saint Ouen l’Aumone and Plaine Commune, a six-month work was carried out by a dozen young professionals on the future of the business parks. Among one of the 10 projects proposed, that on the production of photovoltaic energy and social link holds a national production field equivalent to that of 17 nuclear reactors. So there is matter; but, as one of our elected representatives said, we can not continue to decide haphazardly, we must act efficiently, in an organized manner on our territories, massively. This has not been the case so far. How to converge, without coordinating heavily? Build a climate plan, freeing the energies of millions of decision-makers in Greater Paris. Build a showcase for demonstrator projects that can be replicated and exported. Not to mention the need for engineering, trusted third party, rather public than private. And the well being in all this? 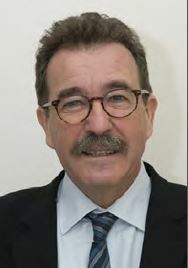 Treat transition and exclusion, one by the other, by ensuring that the economy requires low-skilled jobs and not by charity; and build skills, education, culture, contribute to improve its security, reduce climate immigration, control as much as possible his life, our collective destiny, ensure a future for our children, live in peace.